When it comes to finding the right metal finishers for a job, customers seem to always look for a few specific things: professionalism, experience, and reliability. Since 1997, N-TEK Plating has built a reputation on providing our customers with the plating and finishing services they need, when they need them, for virtually any project. Combined with our constant focus on excellent quality, rapid turnaround, and competitive pricing, N-TEK Plating is proud to provide metal finishing services that raise the industry standard. If you don’t see it here, it doesn’t mean we can’t plate it. We pride ourselves on the variety of projects we’re capable of completing for our customers, with only the finest results. Long story short - at N-TEK Plating, we look forward to a challenge. 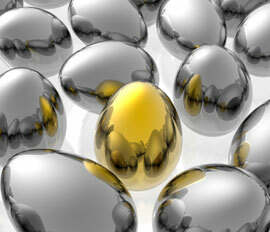 Call us today for any questions about our precious metal plating, metal plating, and metal finishing services.